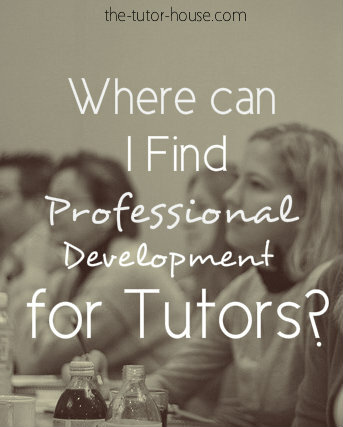 AT 014: Where Can I Find Professional Development for Tutors? Our question comes from Deb Shartle today who would like to know more about where to find professional development opportunities for tutors. 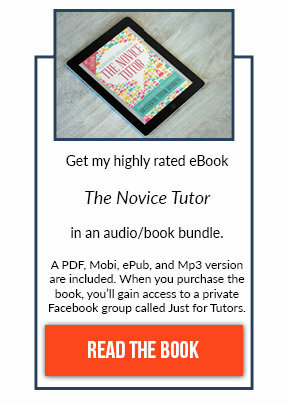 Listen in to hear all the great sources I share for professional development. 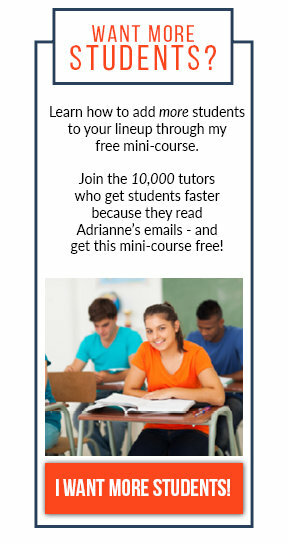 I am perhaps interested in your summer tutor training. Please email any information you have.